'Sahoo' starring Prabhas have a staggering budget. The amount of money invested on this project is far more than budgets of films starring Bollywood Superstars Aamir Khan, Salman Khan and Shahrukh Khan. The whole unit of this action entertainer believe that the trilingual flick does complete justice to the mammoth budget. Breath-Taking Action Episodes were shot in Dubai for a period of 3 Months. 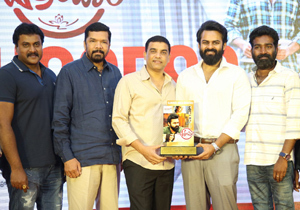 The expenditure of this schedule is more or less equal to the entire budget of many of the Star-Studded Film in TFI. 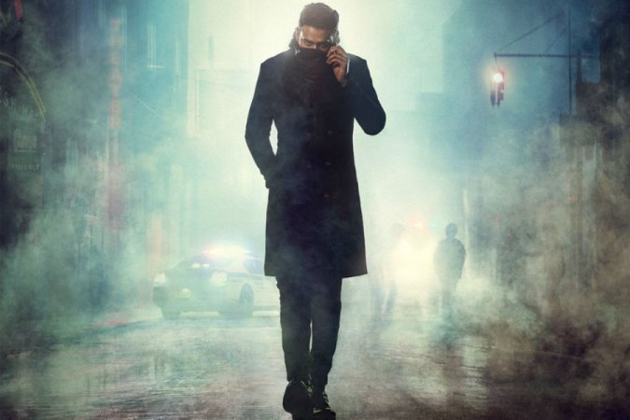 As per reliable sources, Team Saaho is now heading to Romania for the Final Schedule. Shooting has been planned at some exotic locales on foreign soil. Most of the Talkie Portions will come to an end with this schedule. Post Production Work of 'Sahoo' has been happening simultaneously. Visual Effects would be used extensively in this biggie to make it look like a pan-India Movie. Shraddha Kapoor played dual role. Neil Nithin Mukesh & Rahul Dev appears as antagonist. Summer 2019 Release!